As a brand you have launched your own brand Gift Cards, have set up an online gift card store and have empowered your resellers and partners to sell your gift cards. And you must be wondering is there more to it – can I do more to proliferate my gift cards further? Proliferation is just one part – the bigger question is the integration to your existing systems. And what if all of this can be achieved with just one single product? 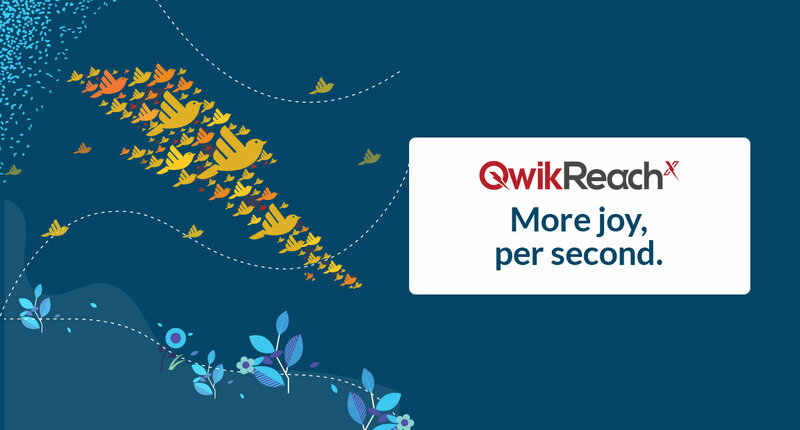 Presenting QwikReachx, your stepping stone to tapping into India’s largest gift card distribution network. Providing unparalleled reach, scale and visibility to your brand’s gift card, QwikReachx lets you place your gift card on 500+ corporate catalogues and online marketplaces including Woohoo – India’s largest exclusive gift card platform. Ready to take your gift card’s reach to new levels? Talk to the experts today!